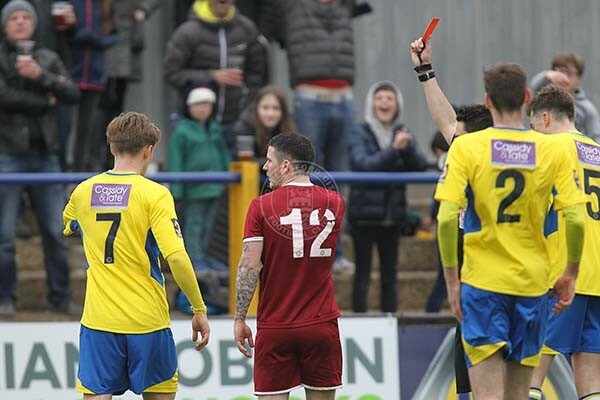 Chelmsford City’s aspirations of a 3rd place finish took a blow on Saturday afternoon as the Clarets suffered back-to-back defeats for the first time this season, eventually losing 3-1 at St Albans City. Chris Whelpdale’s header gave the visitors the lead, but City were punished for their woeful defending as David Moyo was picked out unmarked and duly obliged by converting for the Saints. Ian Allinson’s side took the lead shortly after the break as another example of poor defending allowed Moyo to slide the ball over the line. Khale de Costa wrapped up proceedings with an excellent lob over Nathan McDonald but it was all before Billy Knott was shown a straight red for a reckless challenge in the final minutes. In what ended a very frustrating afternoon for the Clarets, City boss Rod Stringer highlighted his side’s inability to convert from good positions as the motivating factor in his side’s downfall. “It was self-inflicted, it wasn’t a good day at the office.” he said. “It was a frustrating afternoon all round but, as I keep saying, we don’t take our chances. “It doesn’t matter who it is, centre forwards or centre halves, we’ve let ourselves down in both boxes again. I’m really disappointed with the two goals conceded in the second half as they were similar to Torquay [on Tuesday night]. “After a great header from Chris Whelpdale from a freekick, we’ve given away a sloppy freekick and conceded from that. Both sides entered the game needing maximum points for different reasons, victory would strengthen Chelmsford’s play-off spot while it was last chance saloon for the Saints in their aspirations to reach the end-of-season showdown. And the importance of the fixture led to an incredibly scrappy opening twenty minutes in which neither side managed to muster a spell of dominance. Knott split the home defence with an excellent pass forward for Rhys Murphy to dart onto, but the Clarets striker was beaten to the ball by the on-rushing Dean Snedker; the home shot-stopper was quick to react moments later as Whelpdale’s poor touch trickled through to the goalkeeper. The Saints threatened as Scott Shulton’s cross was header towards goal Clovis Klamdjo, but Nathan McDonald let it pass harmlessly wide with no hesitation. Ben Wyatt’s brisk free-kick delivery drifted into the Chelmsford penalty area but deflected off a St Albans player and departed for a goal-kick. Chelmsford’s best sight of goal came on 23 minutes and when Lewis Knight’s headed clearance fell to Scott Fenwick, but the Clarets striker dragged his volley marginally wide to signal the visitors’ clear attacking threat. City came close again when Knott slotted Murphy through-on-goal, but Snedker was quick off his line and dealt with the pressure well by smashing the ball to safety. Snedker produced an excellent save to deny Whelpdale from close-range, but Tom Wraight wasted his golden opportunity in-front of an open goal by heading the rebound over the crossbar. Shulton provided a brief response to the Chelmsford pressure when he stroked a shot towards goal, but it was well wide. And less than two minutes later the Clarets scored after Wraight cleverly won a corner off a St Albans defender. Knott curled a superb delivery towards the front post where Whelpdale’s driving run concluded, allowing the midfielder to lash a header past Snedker from two yards. 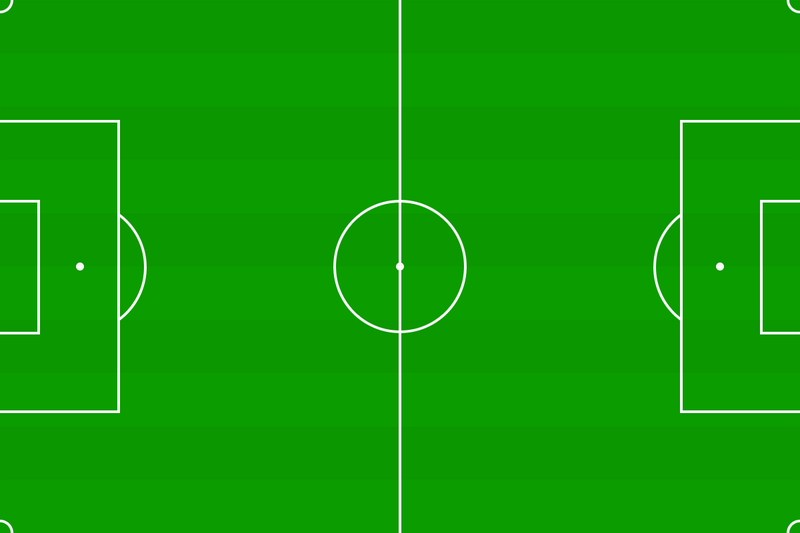 But City’s lead was short-lived as parity was restored. Michael Spillane’s clumsy challenge on Da Costa, which led to the defender being booked, led to a pin-point set piece delivery picking out Moyo who directed a firm header beyond McDonald. The hosts came close to taking a shock lead moments before the interval, but the two sides went into the break level as McDonald firmly punched a teasing corner away in first half stoppage time. Chelmsford were forced into a change when Anderson withdrew through injury, Lamar Reynolds was introduced to the action. The substitute was immediately involved as he won a free-kick, but the hosts swiftly countered from the poor delivery. Da Costa burst away down the right flank and, after darting into space, the winger dragged a cross along the floor to Moyo who bundled it over the line to put the Saints ahead. And it was not long before the home side doubled their lead. City’s poor defensive duties allowed Da Costa to turn into space and, when he spotted McDonald off his line, he executed a sublime chip over the Chelmsford ‘keeper to net the host’s third goal of the afternoon. Despite the two-goal deficit, Chelmsford continued to have moments to reduce the difference. Reynolds’ low cross to Fenwick was shanked over the bar before Jonny Giles watched his thunderous effort skim past the woodwork. Having lost Anderson, and later on Tom Wraight, through injury things turned from bad to worse for the Clarets as a reckless challenge from Knott saw the Clarets midfielder receive his marching orders with eight minutes left. Whelpdale had a late chance to reduce the arreas, but the winger was unable to convert from close range as Snedker produced an excellent save to send the Clarets back to Essex increasingly frustrated.